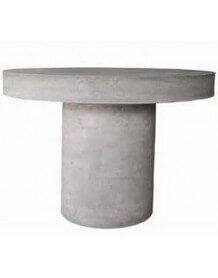 Round dining table made of 100% solid mineral concrete. 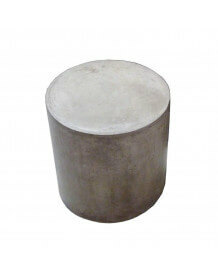 Large round top of 100 cm, suitable for 5 guests . 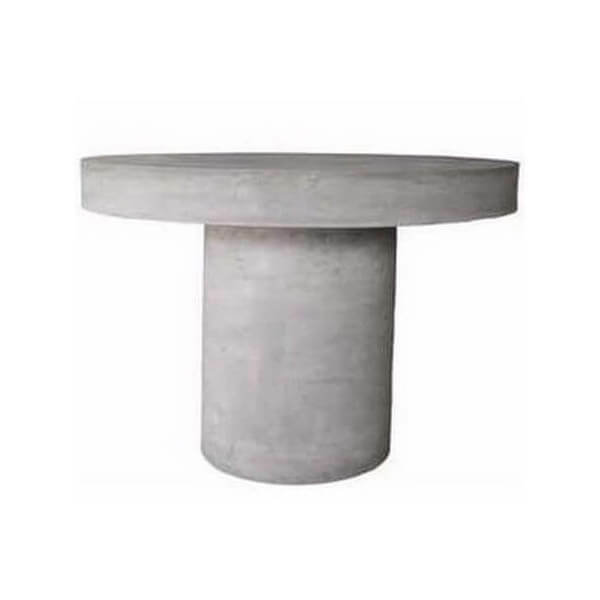 This table is suitable for both out and indoor use. 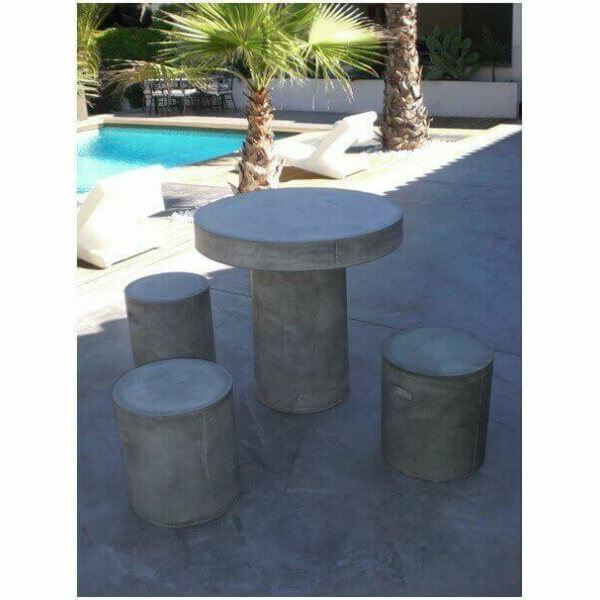 Its simple design accepts any style of chairs to unleash your imagination and create a personal decoration ... either with fabric, metal, wood or polyethylene chairs... Table made ​​of solid concrete with a hydrophobic waxed finish , this material is highly resistant to weather and especially the winds.